Abstract: The Liber pontificalis, the serial biography of the popes running from St Peter to the end of the ninth century, first compiled in Rome during the ‘Gothic wars’ in the sixth century and continued at various stages in the next three centuries, offers a distinctive narrative of the history of Rome and of the papacy in the early middle ages. 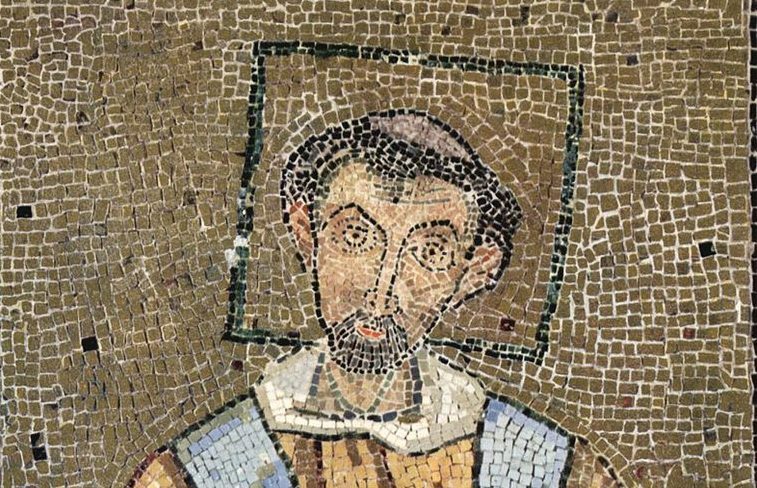 This paper argues that the seventh- and early eighth-century sections, too often simply mined for nuggets of information about church buildings, represent the pope in a particular way both in relation to Byzantium in theological and political terms, and as the successor to St Peter in Rome. The papal narrative undermines the usual assumptions about the so-called Byzantine Reconquest and the Roman perception, if not the reality, of the degree to which ‘Byzantine rule’ was exercised in Italy between the middle of the sixth and first half of the eighth century. Lastly, these ‘continuations’ have important implications for any interpretation of the purpose and construction of the Liber pontificalis, and of its dissemination beyond Rome in the seventh and eighth centuries.